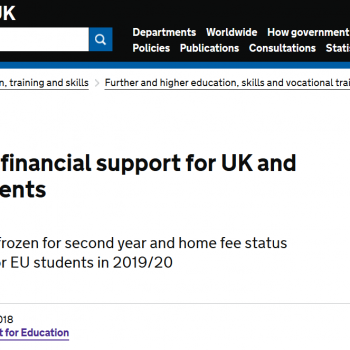 The All Party Parliamentary Group for International Students is holding an inquiry into A Sustainable Future for International Students in the UK. 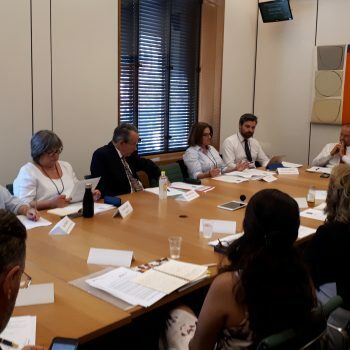 The APPG, which is administered by IHE, are looking for one international student to assist with transcribing each of the oral sessions held on 17 July and 11 September. Successful candidates will be required to attend the two-hour sessions and spend the following two days transcribing the oral evidence given. You will be able to take notes during the sessions, and you will be provided with a recording of them for the two transcription days. You must be available to work during one of the following periods inclusive: 17-19 July and 11-13 September 2018. You must have permission to work in the UK (including international students who are granted working rights as part of their Tier 4 visa). The ability to listen and concentrate for extended periods. An interest in politics, Parliament and higher education. Experience of transcribing meetings or recordings (desirable). The opportunity to see the mechanisms of Westminster in action, and learn more about international student issues.